How did you spend your last bank holiday? Did you see the family? Get out to enjoy the sun? Or maybe you were stuck in a traffic jam on the motorway for far too long? Nik and Lloyd Williams of the Shredall SDS Group spent theirs in Miami, Florida, at the PRISM International conference. 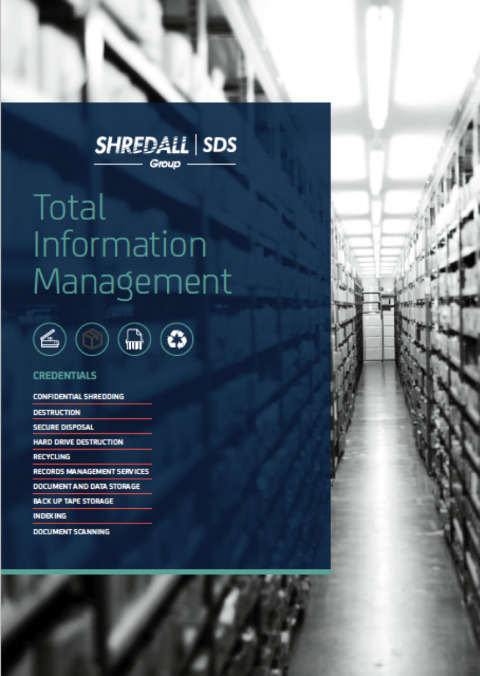 The aim of the conference was to Share experiences with other global partners and operators and learn more about GDPR, so that they could ensure that Shredall SDS is completely ready to help clients comply with the new regulations. By now the full force of the upcoming changes has been felt across Europe. On a global scale other companies large and small are doing everything they can to make sure that they comply with the new laws. You’ll probably have seen countless emails coming through asking you to confirm that you still want to be on a contact list, or the stories of large companies deleting all the contact information they hold just in case something isn’t right. Nik and Lloyd gave up their bank holiday break to make sure that the Shredall SDS Group is able to help its clients do more than these last-ditch compliance efforts. The company has always focused on providing industry-leading service and supported industry change and compliance, which means that we want to help clients be proactive and sustainable in the measures they take to comply. Our document storage, data shredding and scanning services can all help businesses to stay on the right side of the changing EU law. Of course, there were some perks to being in Miami that went beyond learning about GDPR. 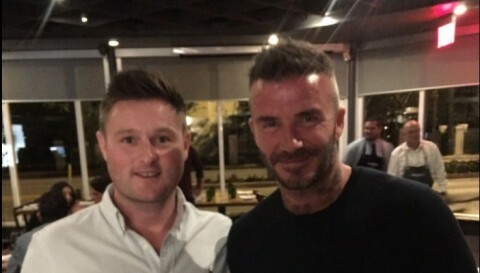 A keen football fan like Nik wasn’t about to pass up the chance to get a picture with iconic English footballer David Beckham who he bumped into over dinner in a local Miami restaurant! 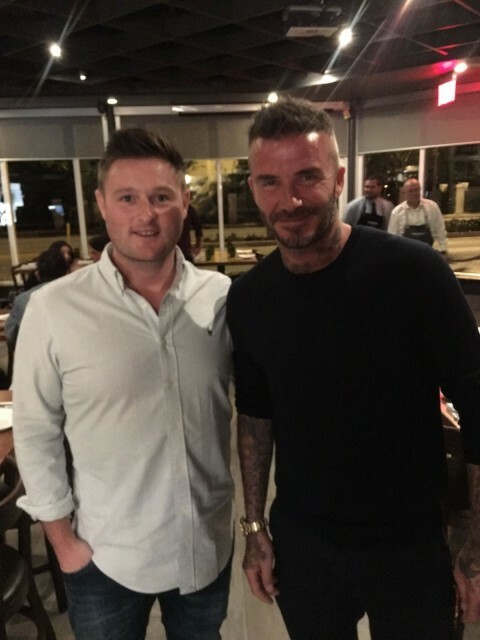 The ex-Manchester United, Real Madrid and England captain has lived in the the States on and off since his move to LA Galaxy in 2007 and it was a stroke of luck for Nik to cross paths with him in Miami. I'm sure David and his family are as keen as everyone else to protect privacy and they have every interest in GDPR! Find out more about GDPR.